Getting your gutters cleaned twice a year may not be high on your to-do list, however failure to do so can result in a host of problems including leaks, water damage, and unwanted visitors. You may have considered investing in gutter guards to alleviate these potential problems, but using them can lead to even bigger problems. Here are some disadvantages to using gutter guards. Fixed gutter guards are expensive. They can cost between $15 and $25 per linear foot. The cost of some gutter guard systems can cost more than several years’ worth of professional cleaning. They can’t handle heavy rainfalls. 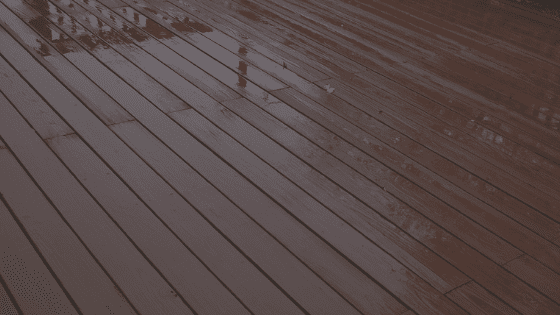 Heavy rain, especially on a steep-pitched roof, can cause the water to go over the gutter guards, and fall to the ground, where it can damage your foundation and home. They provide the perfect protection for rodents and bugs. Obviously, you don’t want critters of any sort hunkering down in your gutters. Fixed gutter guards may actually make a perfect home for uninvited guests. Depending on installation, fixed gutter guards may void your roof warranty. 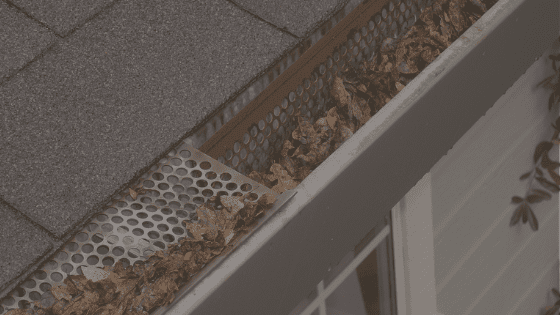 Some gutter guards are nailed into place and can ruin your roof’s water resistance. A low-quality gutter guard can void your warranty, especially if it is not installed correctly. 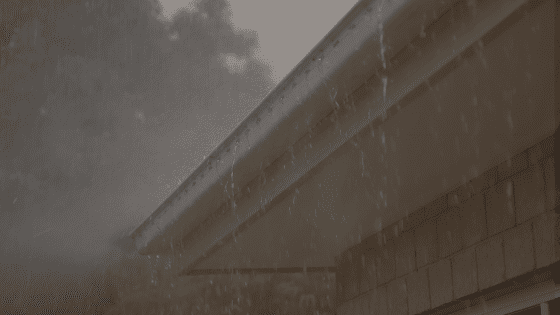 Your gutters still need to be cleaned. 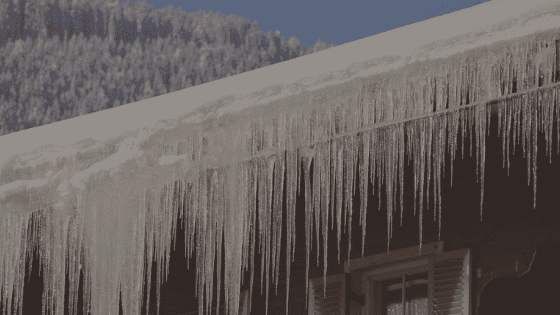 It’s impossible to keep all debris out of your gutters. Pine needles, small leaves, seeds, and other debris will build up over time. Seeds might sprout and you’ll have issues with clogging even if you have gutter guards. And, instead of just cleaning your gutters, if you have gutter guards, you will need to clean them too. The GutterRoo system can help you keep your gutters free of debris in between cleanings. GutterRoo’s wire bristles prevent buildup and keep pests away, while still allowing water to flow freely towards your downpipes. It’s a cost-effective solution that can greatly reduce the chance of damage to your home. 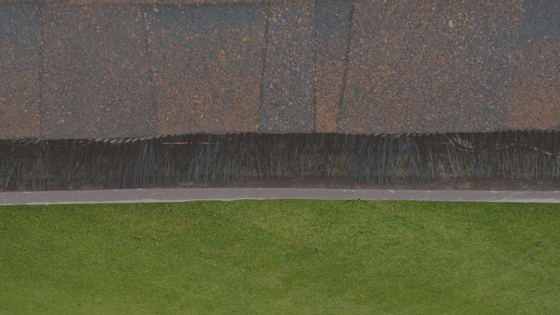 « Do your gutters need to be cleaned? 5 easy ways to tell!